On the heels of its recent partnership with Yahoo to enter into Japan’s home rental market, Oyo Hotels & Homes is now foraying into the country’s hospitality market through a joint venture with Tokyo-based SoftBank Corp and SoftBank Vision Fund to form Oyo Hotels Japan. The new venture will be led by Prasun Choudhary as the operating partner, an Oyo founding member who is said to have successfully launched a number of global Oyo businesses. 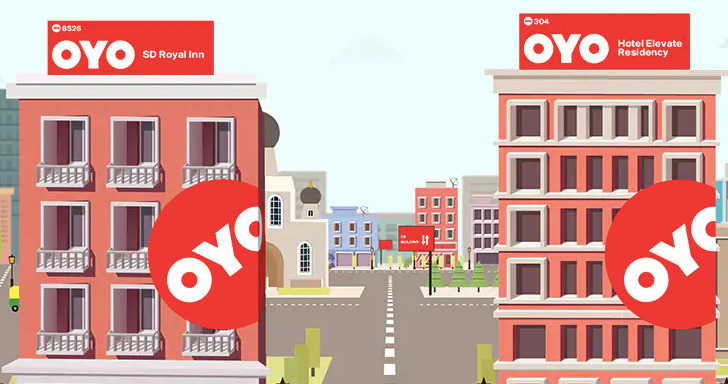 Oyo Hotels Japan aims to harness its innovative business model and technology-led operational capabilities to offer convenient and comfortable accommodations to travellers and guests in Japan and create increased business opportunities for its partners, the company said in a statement. Ken Miyauchi, president & CEO of SoftBank Corp said that Oyo Hotels Japan believes that the new venture will “provide brand-new hotel experience to travellers in Japan” through its dynamic pricing and reservation systems offerings, contributing to the elimination of labor shortages and flexible pricing. “We are sure that Oyo Hotels Japan will contribute to the revitalisation of the travel market, including inbound tourism and regional revitalisation in Japan,” he commented. Ritesh Agarwal, group CEO & founder, Oyo Hotels & Homes, said that the company sees “a huge opportunity” in Japan being one of the most popular tourist destinations in Asia.